A few months ago leading up to the official announcement of the HTC One flagship smartphone there were a couple of other handsets being touted with other codenames, and one of these was the HTC M4 that has again surfaced and is being tipped to release with an Ultrapixel camera. We last heard about the HTC M4 back in February and while the company has been busy getting the HTC One and the Facebook First device ready, it seems there are other products being readied for release. According to sources the HTC M4 is to be more of a mid-range offering from the company featuring a 4.3-inch touchscreen display with 720p HD resolution, and powered by a Qualcomm Snapdragon 400 MSM8930 processor running at 1.2GHz. This will be paired with 1GB of RAM and will support Wi-Fi 802.11 a/b/g/n, Bluetooth 4.0, GPS, and Glonass connectivity, and the device will only come with 16GB of on board storage. 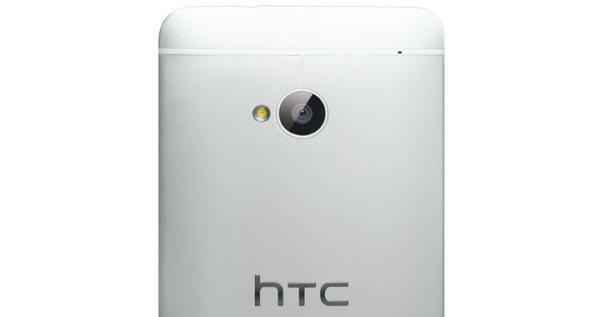 Camera wise it will feature the Ultrapixel unit that has been causing the HTC One release issues, while around the front will be a 1.6-megapixel shooter. The handset is being tipped to come running the Android 4.2.2 Jelly Bean OS along with the HTC Sense 5.0 overlay. If the company gets the pricing for the handset set at the correct level they could have another hit on their hands. Do you think the HTC M4 could become a worthy mid-range smartphone?